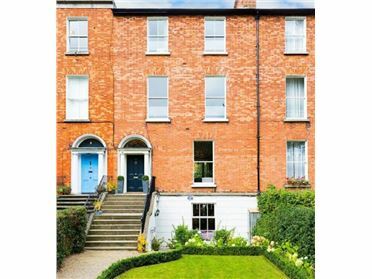 Outstanding four bedroomed rental in Ballsbridge, Dublin 4. 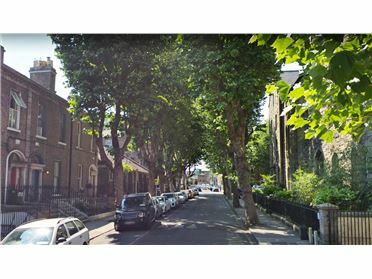 Sumptuously rich, this lavish Period residence is on the Merrion Road in one of Dublin city's most exclusive areas. Synonymous with the Georgian era this Luxury Five Star property has everything the discerning client could wish for; experience elegant living in the heart of Dublin surrounded by mature shrubbery and manicured gardens. Five Star clients will appreciate both the privileged location and the contemporary design, finished to exacting standards. 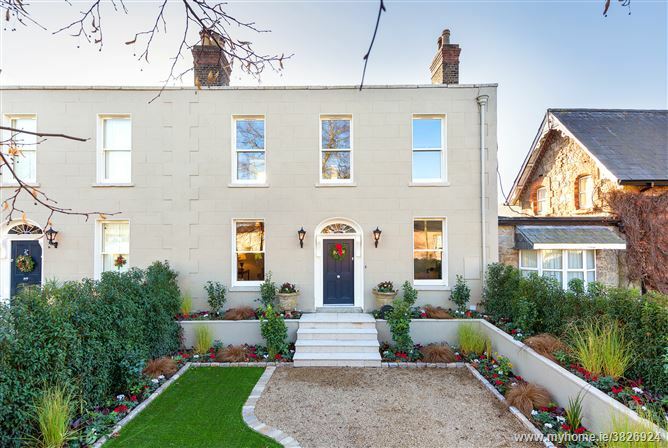 The property is ideally set back off Merrion Road behind mature hedging and a beautifully landscaped garden with rare off-street car parking. Our Five Star accredited rental has SKY multi-channel TV and wi-fi throughout. Full concierge services are available including weekly linens. 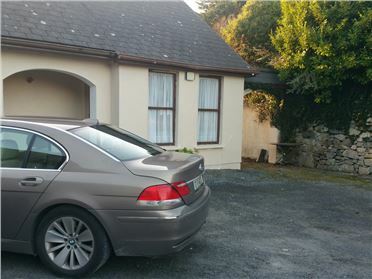 Conveniently situated within strolling distance of the Merrion Shopping Centre and Sydney Parade Dart station, you are an on the bus corridor with easy access to the city centre and all the main Dublin attractions. Free flowing light-filled living areas feature an impressive entrance hall with tessellated tiled floor, intricate ceiling cornice; centre rose and beautiful timber wainscoting. Folding panelled doors open into a study overlooking the front garden with tiled floor and elaborate cornice. The alluring drawing room is to the front of the house with an attractive oak Herringbone floor, period fireplace and intricate cornice. To the rear of the hall, there is a large pantry / Comms room, boot room with generous storage, provision for utilities and a guest WC. 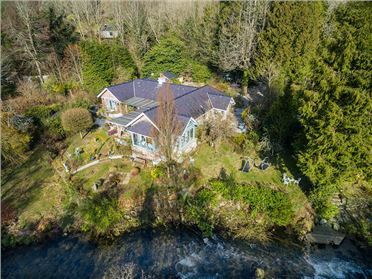 A superb open plan kitchen, dining and family room overlook the sunny south westerly rear garden - a perfect entertainment and relaxation space complete with a bespoke wall and floor units, marble work surfaces, tiled floor and ceiling cornice. Two sets of French doors open out to the sunny patio area, ideal for al fresco dining. Upstairs, there are four double bedrooms, one with an ensuite shower room and a family bathroom off the landing.